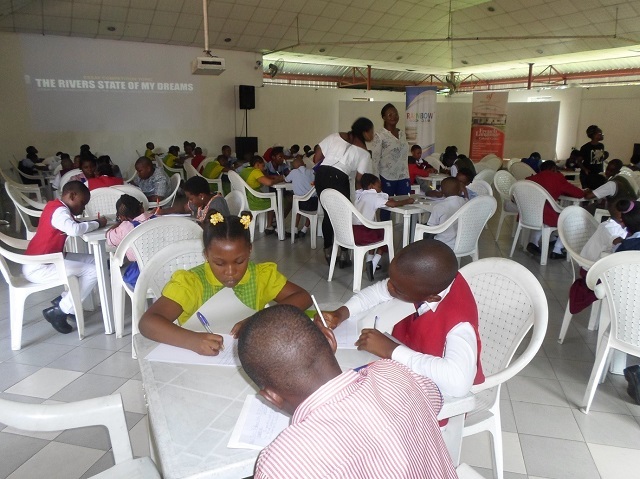 The event, which held at Alliance Francaise, was attended by over 100 students from 20 primary and secondary schools in Port Harcourt. It held on the 26th of May, 2017. 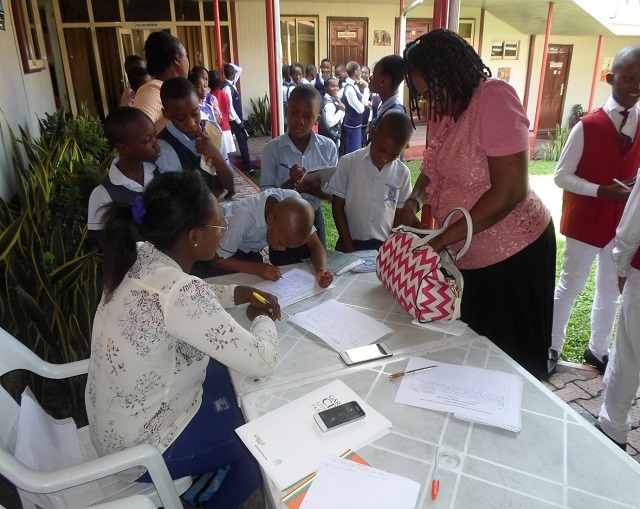 Rainbow Book Club members writing the essay competition on THE RIVERS STATE OF MY DREAMS to commemorate the Rivers State Golden Jubilee and Children’s Day at Alliance Francaise Port Harcourt. After the essay competition there was a book reading of ‘17 Secrets of High-Flying Students by Fela Durotoye. 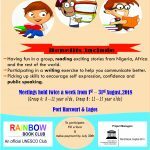 This session was moderated by Rainbow Book Club founder and Project Director UNESCO World Book Capital 2014, Mrs Koko Kalango. 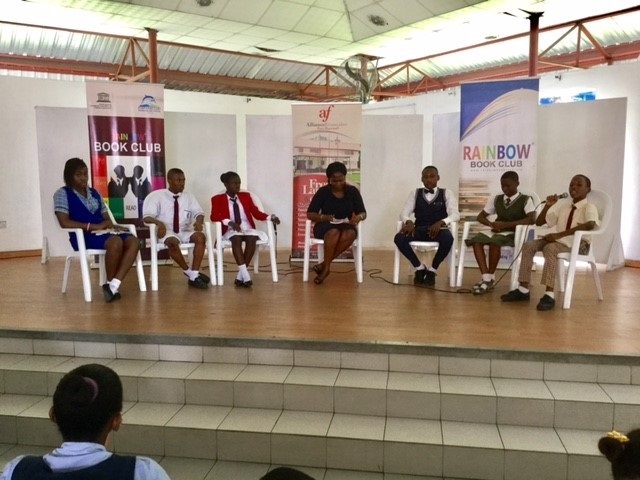 On stage with her to discuss the book was Emmanuella Wokoma from Baptist High School, Oreke Onyekachi from Kenneth Commercial & Technical College, Praise Seimode from Archdeacon Brown Education Centre, Wike Shalom from Olivet Heights International School, Isaac Obiazi from Port Harcourt International School, and Sobowale Excellence from Model Junior Secondary. Children in the audience also added to the discourse. 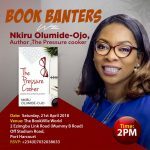 They spoke on how they were drawn to the motivational, inspirational, and relatable aspects of the book while some of them emphasized on its interesting and funny nature. A question on the issues that impede students from flying high was thrown to the audience. Recurrent in their response were social media and the lack of love for a particular teacher. 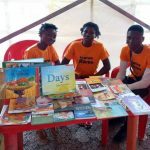 They agreed that the book provided solutions to these challenges. 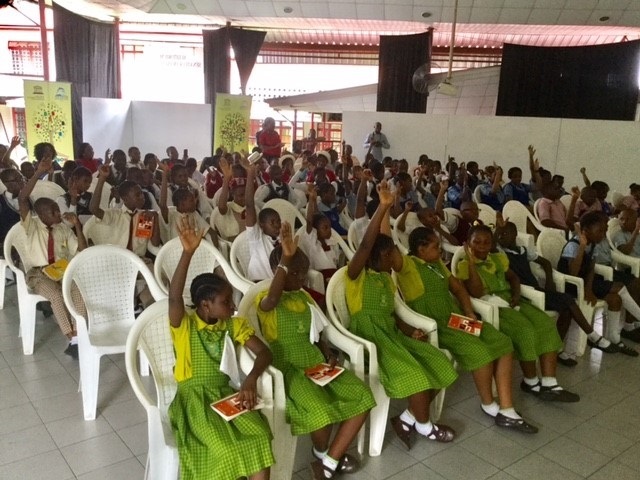 A cross section of Rainbow Book Club Members at the Rivers State Golden Jubilee Children’s Day programme from various schools in Port Harcourt. 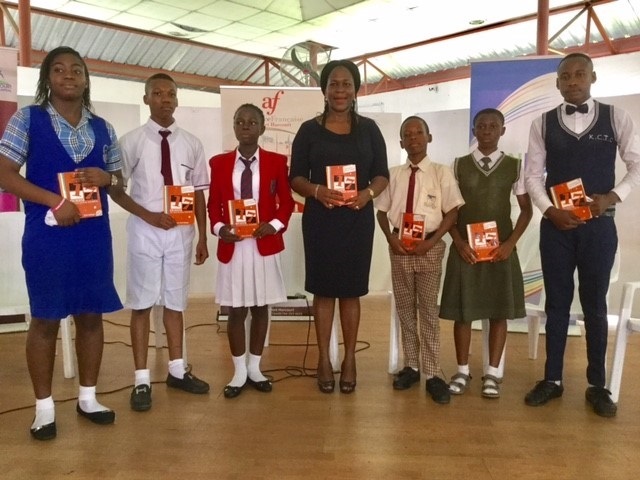 Koko Kalango (Rainbow Book Club founder) with (L-R) Wike Shalom (Olivet Heights International School), Isaac Obiazi ( Port Harcourt International School), Praise Seimode (Archdeacon Brown Education Centre), Sobowale Excellence (Model Junior Secondary), Emmanuella Wokoma (Baptist High School), Oreke Onyekachi (Kenneth Commercial & Technical College) school representatives after a reading of 17 Secrets of High Flying Students by Fela Durotoye. In her closing remarks, Miss Wike Shalom advised her fellow students to adhere to the principles in Durotoye’s book which included focus, discipline, hard work, positive peer pressure, preparation and prayers.